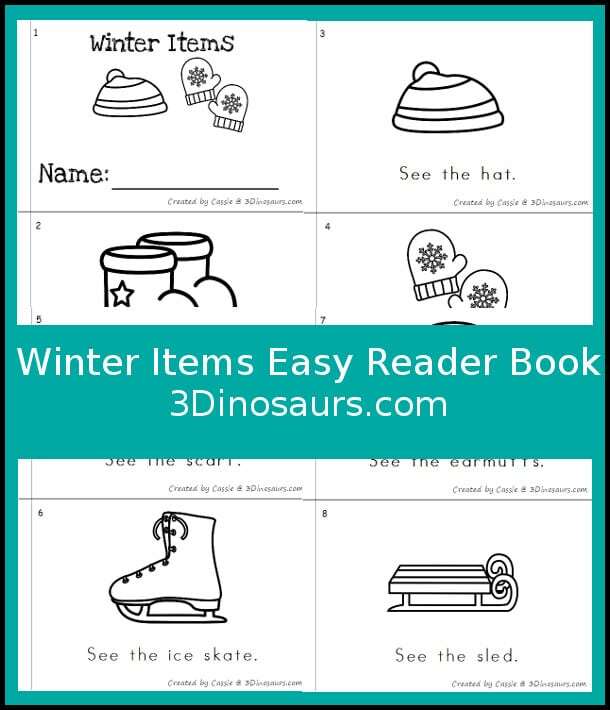 Download this Free Winter Items Easy Reader Book at 3 Dinosaurs. You’ll find it at the end of the post. You will also find several other winter themed readers on sale as well.